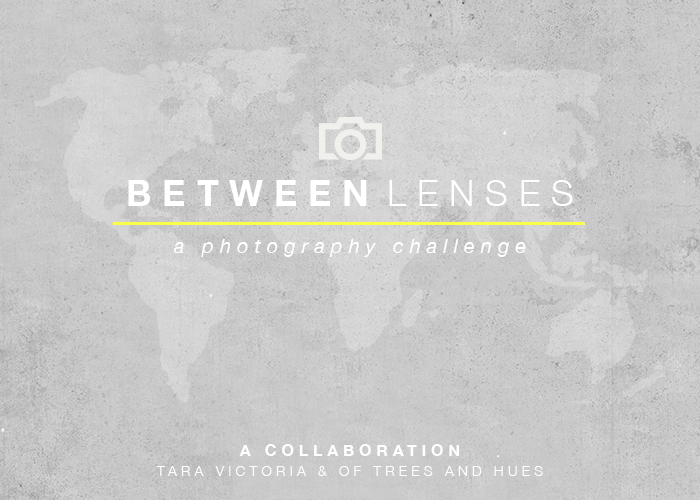 My favorite blog link-up is back after a brief hiatus! The last time I participated was November last year. I kept missing the prompts because I was swamped with work and I temporarily gave up on blogging. Coincidentally, last December, Trina of Of Trees and Hues went on a blogging break for personal reasons. But anyway, I'm just glad this inspiring link-up is up and running again. This post is actually late (again) but I figured this would be a perfect way to close my February. 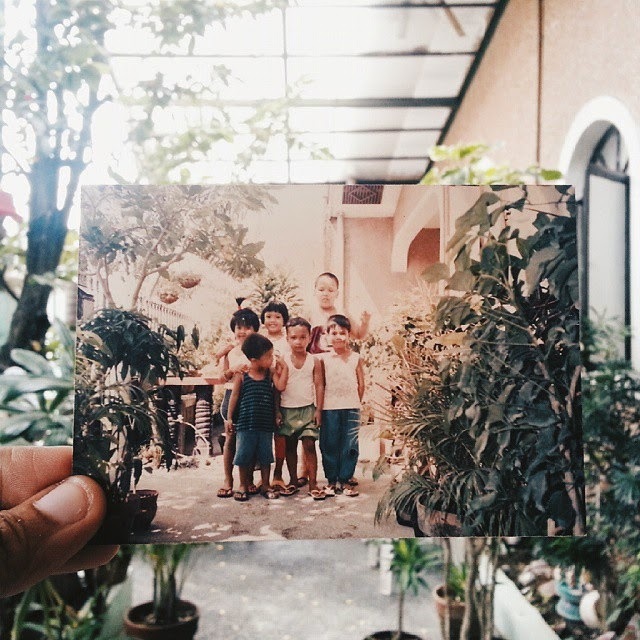 Nothing strikes the feeling of nostalgia more than seeing old photographs and keepsakes. This photo has always been one of my favorites, it was taken by my mom when I was around 7 years old. Roughly 20 years ago. I superimposed the photo to the exact location where it was taken. It would seem like not much is different. Our house still lined with foliage, maybe not as much as before, and maybe a different roof. That's me in the middle looking like Dora's ancestor. On my left is my brother and my best friend is on my right. Twenty years is an awful lot of time. The little kids in that picture are nowhere near being children anymore. In fact, 2 of them have their own kids already. Photos like this always manage to make me laugh and reminisce at my childhood memories. It also makes me realize how much we've grown and how much, sometimes, I wish time would slow down. Nostalgia is always bittersweet.